Yogurt: This tasty treat is packed full of amino acids which are great for getting rid of dark circles, nourishing the skin and strengthening the hair and nails. 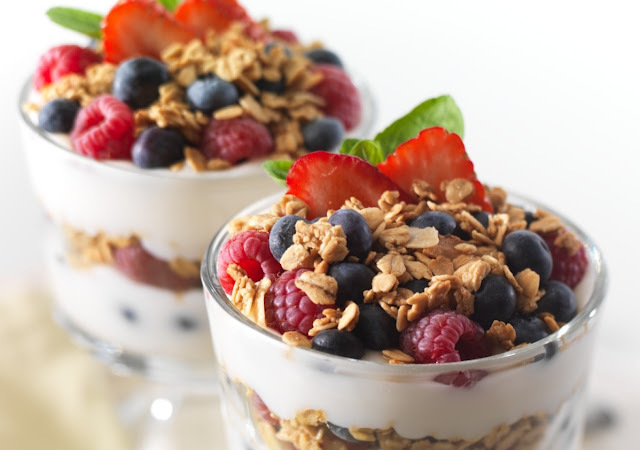 In India, yogurt is still considered to be a great acne treatment, thanks to its high levels of zinc. This essential mineral has anti-inflammatory properties, which help to reduce redness and swelling caused by acne or rashes. Zinc also regulates oil production, helping to prevent oily skin and frequent acne breakouts. 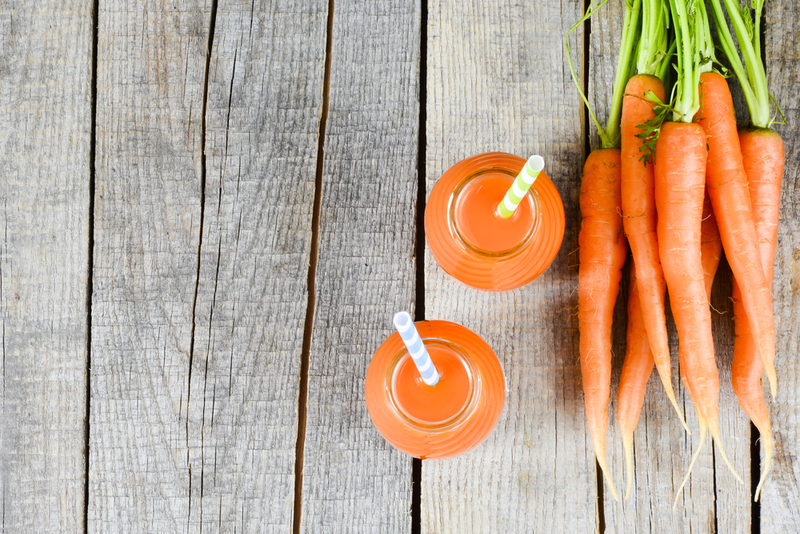 Carrots: Carrots do a great job of keeping you beautiful as they contain cartenoids which protect and condition the skin, as well as reduce skin's sensitivity to UV rays and decrease redness. Carrots are also rich in vitamin A and C. As y'all know, vitamin C is helpful in aiding collagen and elastin production, repairing skin tissues and supporting skin health. Vitamin A attacks free radicals, preventing signs of aging (pigmentation, wrinkles and uneven skin tone etc). 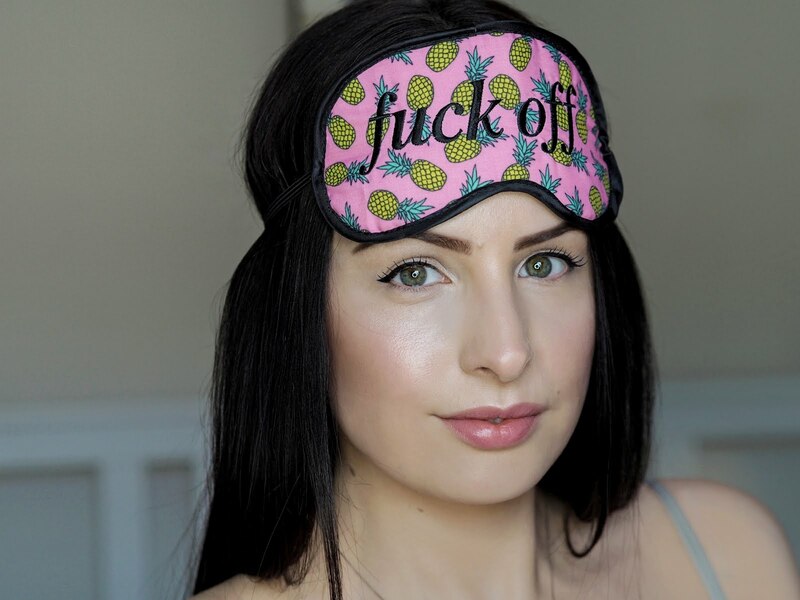 It also stimulates hair and nail growth! 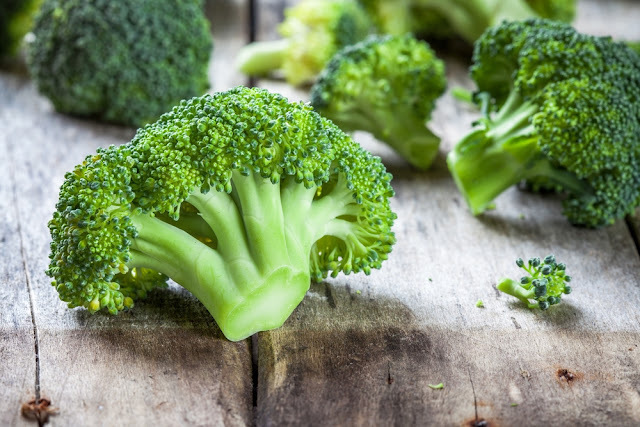 Broccoli: This green vegetable tastes great and is loaded with antioxidants, including vitamin A, C and E. Vitamin C helps support collagen and elastin production and keeps skin healthy and moisturised. The vitamin E found in broccoli helps to protect skin cell membranes and guard against UV damage. Broccoli also contains beta carotene and various other nutrients that help to fight against the free radicals that causes skin damage and premature ageing. If that isn't enough, broccoli also contains high levels of calcium, which triggers hair growth and prevents hair loss. 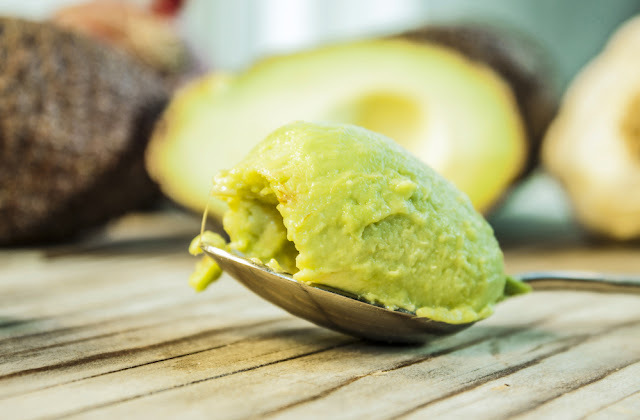 Avocados: Avocados are real skin saviours because they're very rich in vitamin E and C which, as we know, repair damage to skin, hair and nails and promote collagen and elastin production. Avocados are rich in carotenoids, such as alpha-carotene, beta carotene, beta-cryptoxanthin, zeaxanthin and lutein. These compounds are great at fighting free radicals, helping to protect skin from premature ageing. However avocados are particularly beneficial due to their high oleic acid content. This monounsaturated fatty acid helps maintain moisture in the epidermal layer of your skin, keeping skin hydrated and soft. It also regenerates damaged skin cells and reduces irritation and redness.